There are many different types and styles of sports mouth guards. We can make sports mouth guards for all ages. The main reason to get a mouth guard is to protect your teeth from harm. During sports games it can get dangerous, especially in games like basketball, football, hockey, lacrosse and so on. 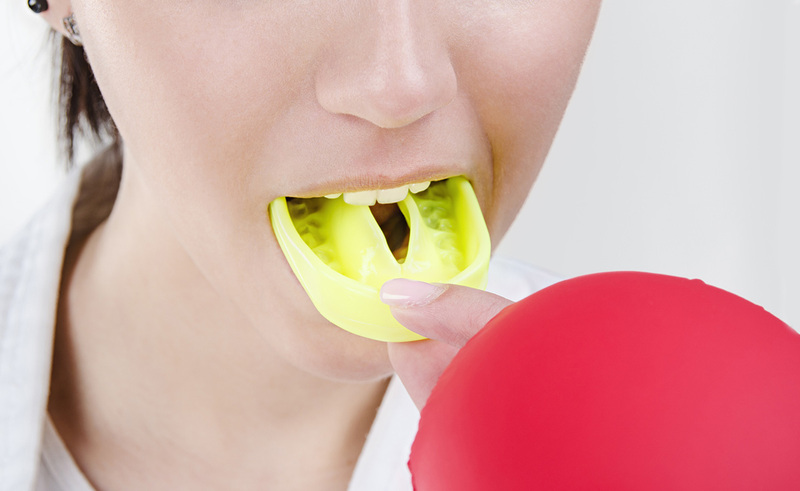 It is important to protect your teeth from harm with a sports mouth guard.